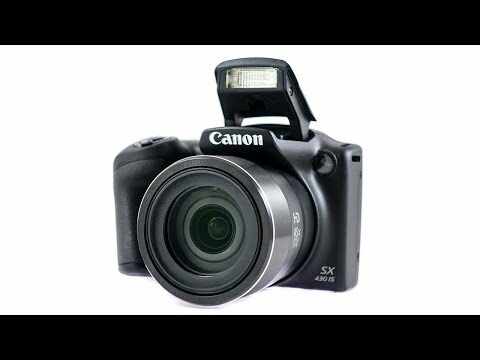 PowerShot SX430 IS is a 20 megapixels and 45x optical zoom to capture every moment in your life. The lowest price of Canon PowerShot SX430 IS is P10,500 at ebay philippines, which is 35% less than the cost of PowerShot SX430 IS at filgifts (P16,194.17). 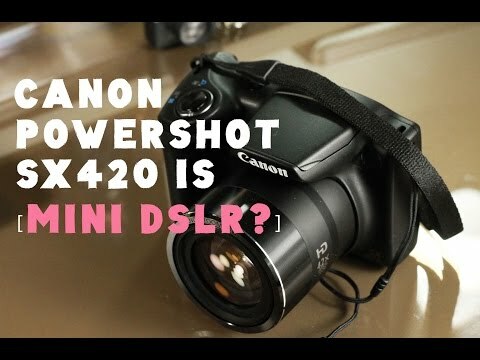 The latest price of Canon PowerShot SX430 IS was updated on Apr 22, 2019, 09:23. Continuous shooting (AUTO, P Mode) Approx. 0.5 shots/sec. Continuous shooting (Low Light Mode) Approx. 2.2 shots/sec.